TSL"s 1166 Bluetooth Rugged UHF RFID reader provides high performance UHF RFID reading in a tough and rugged form factor. The reader is waterproof and dustproof and has a drop spec of 2m to concrete. A high capacity battery enables to up to 20 hours of run time. 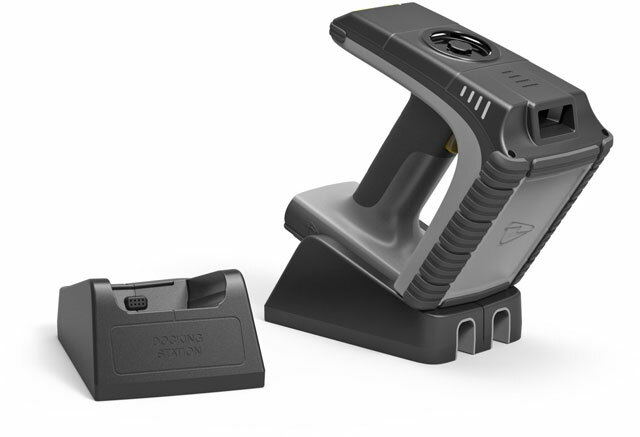 Designed to read and write to EPC Class 1 Gen 2 (ISO18000-6C) tags, the 1166 can also be configured with class leading high performance 2D data scanning to bring unparalleled data collection capabilities to any host it is connected to. 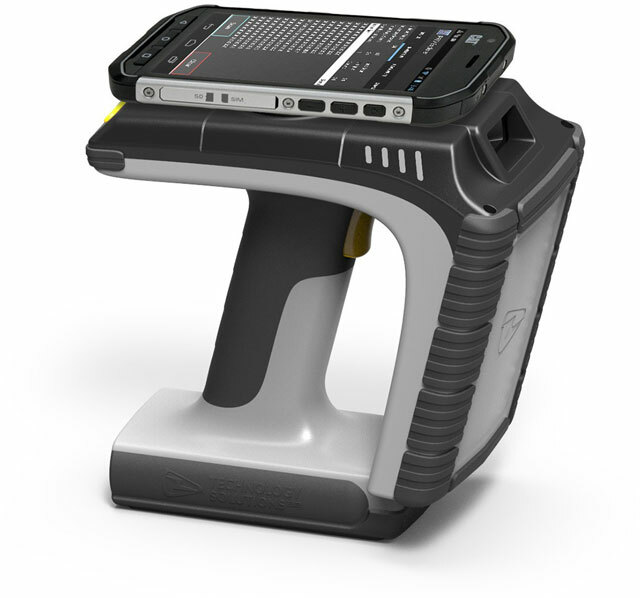 1166, Bluetooth Rugged UHF RFID reader (no Imager), with battery and PopLoq attachment for Datalogic Skorpio X3. Europe. 1166, Bluetooth Rugged UHF RFID reader (no Imager), with battery. Europe. 1166, Bluetooth Rugged UHF RFID reader with SE4500 2D Imager, battery. Europe. 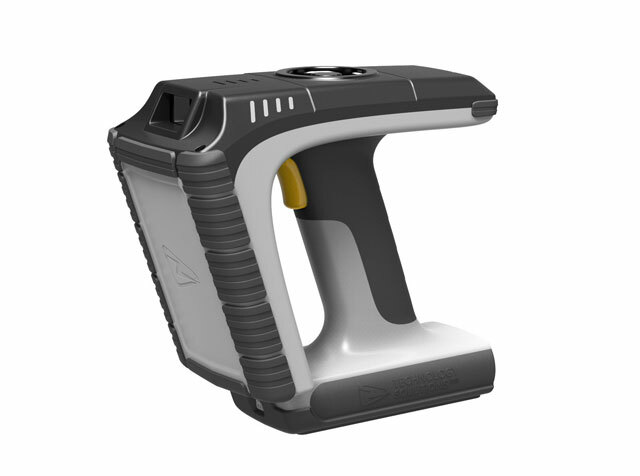 1166, Bluetooth Rugged UHF RFID reader (no Imager), with battery and PopLoq attachment for Datalogic Skorpio X3. North America. 1166, Bluetooth Rugged UHF RFID reader (no Imager), with battery. North America. 1166, Bluetooth Rugged UHF RFID reader with SE4500 2D Imager, battery. North America.